Now is the time for the great unfurling, the over-long day is done. Now is the time for the slow cessation, for all is calm and won. Now is the time for peace invited, for good and right and still; now is the time for joy provided, come and take your fill. It’s the weekend, star gazers, and here are a few things to help you get into it. 1. 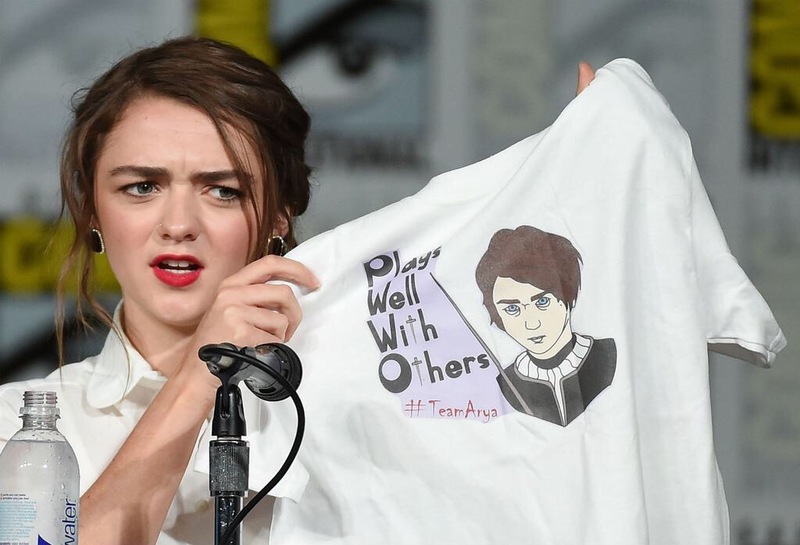 This great photo of Maisie Williams – FYI, this is precisely the expression I get when ‘anti-feminists’ attempt to lecture me on the ‘natural order’. 2. This brilliant comic strip (you must check out this tumblr) poking gentle fun at the melanin-deprived. 3. 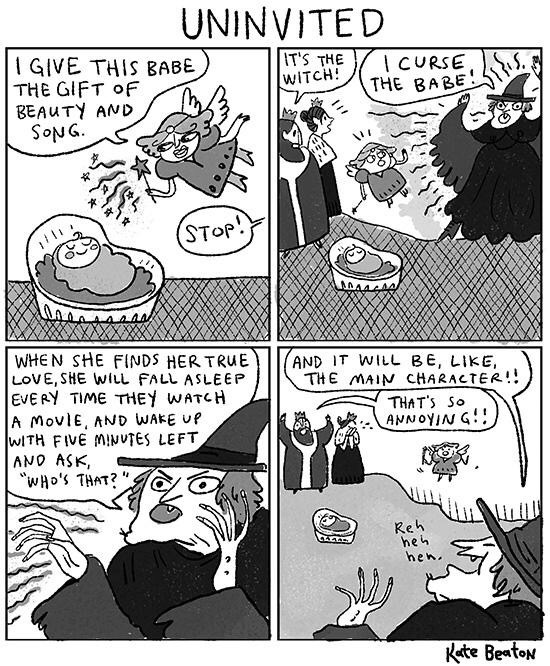 This equally brilliant comic by Kate Benton on the most annoying of film watching faux-pas. 4. 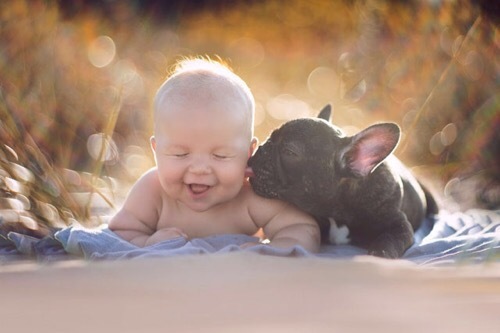 Finally this shot of two adorable mini-creatures, because if aliens ever came to earth and needed to know what “warm and fuzzy” meant, all we’d need to do is show them this photo. Featured image is from one of our contributors here, @theblackhermit, who will be blessing us with another Wine Guide next week.